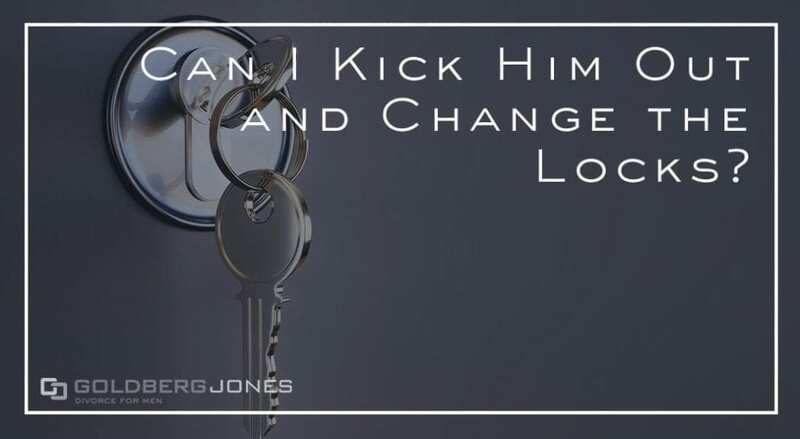 If you’re having marital problems, you’ve probably had at least one moment where you want to throw your spouse’s possessions on the front lawn, change the locks, and never look back. Few times are as trying and frustrating as divorce. But when you have this impulse, can you? Legally speaking? And can your spouse do it to you? Our founding partner, Rick Jones, regularly stops by the Danny Bonaduce and Sarah Morning Show to answer family law questions from listeners. One recent caller has had it up to the metaphorical here with her husband and wants to know if she has legal grounds to give him the boot. Turns out she might, but whether or not that’s a good idea remains to be seen. “But, imagine a circumstance. Let’s say they had kids, that there was a contested custody issue. Because right now, we’re only hearing her side of the story. If you have questions about your case, contact Goldberg Jones. Our Seattle divorce lawyers are here to help!